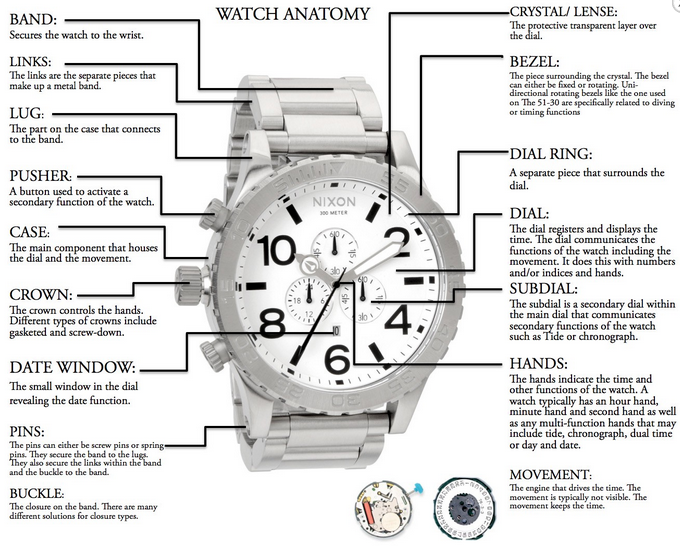 Do you need serious watch repairs or watch refurbishment in Australia? Our expert technicians are some of the most qualified professionals in Australia. We can put to use a number of quality techniques that can be used to recover the look of any high-quality Swiss watch, and other watches. 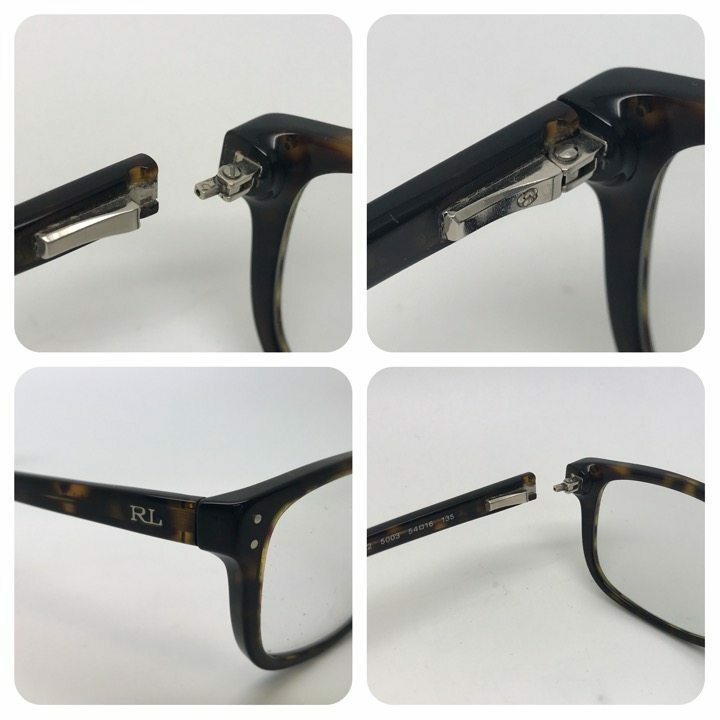 Our experts can refurbish the look of the case, replace glass, and repair mechanisms, both internal and external components of the watch and more. The techniques used come from training received in Wostep Switzerland. In the past we have had experience with completely restoring and repairing watches and bringing them back to their original condition or better. Many of the watches that we work on require precision laser welding. We can specifically cut and manufacture pieces that can bring back the original mechanism required for the watch. With the use of a lapping machine to cover the intricate angles required for watch design we can bring watches to their original condition. We also use a wealth of other high-quality watchmakers tools. Our professional watch refurbishment solution is a one-of-a-kind in Australia. 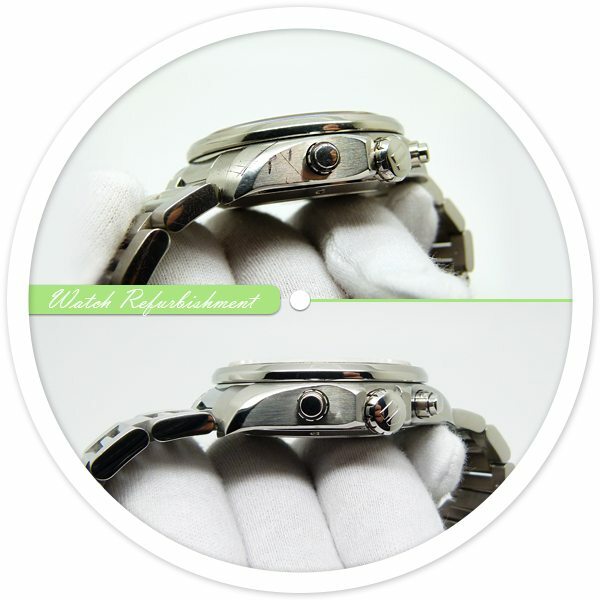 We can (restore) repair any type watch of bracelet, as well as completely refurbish the look of high-quality watches. Any dents can be filled in with the help of laser welding and polished for a clean finish. Scratches on watch case, bracelets or deep and nasty gouges can be filled in with laser for proper refurbishment and polish. Our staff is also professionally trained to polish or refurbish a variety of different watches including Rolex, Breitiling, Longines, Oris, Tag Heuer, Dior, Tissot, Raymond Weil, and more. We have received training in Wostep Switzerland and are certified to deliver premiere watch repair solutions for ETA SA manufactured watches including Tag Heuer, Longines and many more quality Swiss brands. Regardless of the look that you are hoping for with your watch or the movement that requires repairs, we will do all we can to deliver solutions that can help your watch look and run as good as new.